Application to medical school is extremely competitive and only the most gifted candidates get through admissions. Securing a place at one of the most prestigious universities including Oxford, Cambridge, University College London and Imperial is even more difficult. It is important that aspiring medical students are given the correct tools, advice and direction to achieve their ambitions. We are a team of doctors who have set up an intensive 2-day course offering students the ultimate preparation skills to secure a place into medical school. 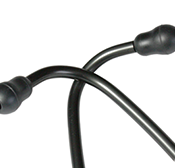 Almost every student that applies to medical school will have achieved high marks. This is your opportunity to stand out and write on your personal statement you have taken the initiative to go on such a course. The lectures on system based examinations, medical ethics and clinical scenarios will give students an insight into a doctor’s life. The clinical skills session, will provide students with hands-on experience with the practical skills needed by doctors. In addition, this is an excellent opportunity for applicants to practice their communication skills needed for interviews and for a life in medicine. 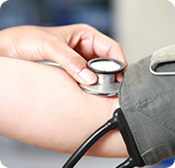 We understand that applying to medical school is a daunting process to most applicants. At Elite Medics, we aim to relieve this anxiety by guiding students through each step of the process and maximise their chances of entry. 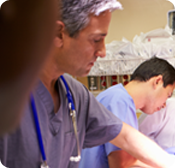 Our aim is to inspire a new generation of doctors from around the world to enter medicine. All students who book on our course, get free 1-1 mentorship from a Doctor to support them throughout their application process. 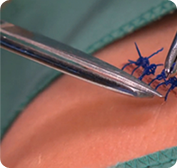 Learn how to suture and perform surgical knots. 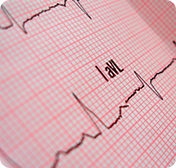 Learn how to listen to heart sounds and be able to identify pathological murmurs. You will be taught how to examine the human body including the cardiovascular, gastrointestinal and respiratory systems. 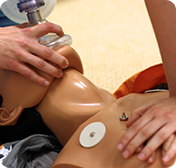 Learn how to take bloods and insert cannulas on mannequin arms. You'll go through common medical emergencies encountered frequently in the emergency department and learn how to manage these as if you were a doctor. 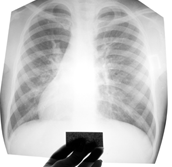 Learn to interpret different types of X-rays including Chest X-rays and Abdominal X-rays. Learning how to read electrical activities of the heart. 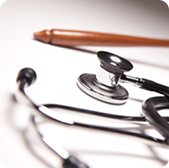 Learn the key ethical principles that governs current medical practise including consent, confidentiality, end of life care and organ transplantation. 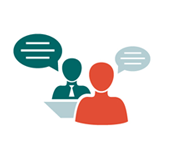 These topics are often focused upon in medical school interviews, so it is very important to understand these key areas. 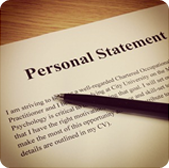 Get your personal statement individually reviewed and critiqued. 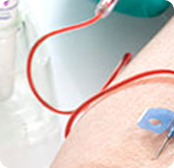 After practising how to take blood, learn the key essentials in knowing how to interpret blood test results and how these can be used to guide medical management.